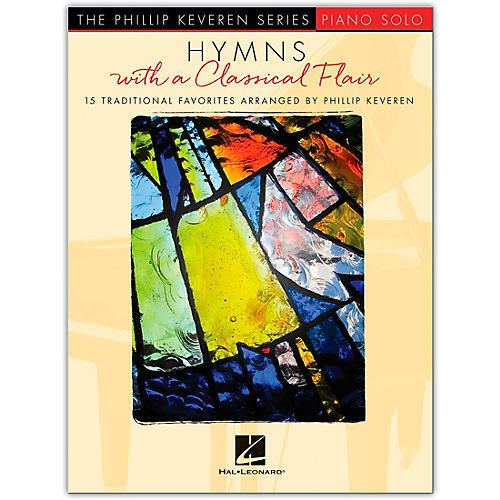 Using classical compositional devices, Phillip Keveren has developed these 15 enduring hymns into character pieces for piano solo. Includes: Amazing Grace · Blessed Assurance · Fairest Lord Jesus · His Eye Is on the Sparrow · In the Garden · Just a Closer Walk with Thee · Nearer, My God, to Thee · The Old Rugged Cross · Rock of Ages · Were You There? · and more.